We teach both upper-division undergraduate and graduate (Ph.D. level) courses on topics related to consciousness, perception, cognition, cognitive neuroscience, evolutionary game theory, and the nature of reality. Courses taught this academic year include undergraduate courses on Consciousness & the Brain (Psych 169; Fall 2018) and Deep learning & Artificial Intelligence (Psych 149; Spring 2019). as well as graduate courses on Conscious Systems (Psych 269; Winter 2019), and the Nature of Reality (Psych 289; winter 2019). We will be accepting new graduate students in our lab for the next academic year (with a start date of fall 2019). We invite students interested in the study of conscious systems to apply to the Ph.D. program in Cognitive Sciences at UCI. Application deadline for fall quarter 2019 is December 1, 2018. Late applications from qualified candidates may be considered. 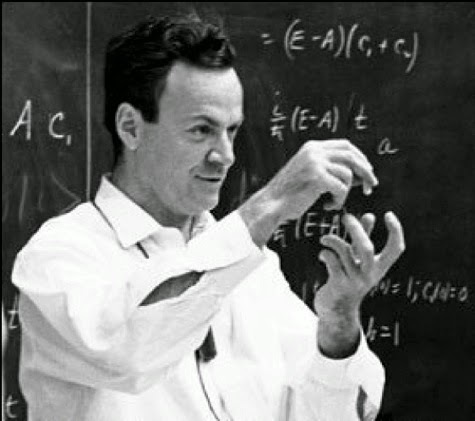 It doesn't matter how beautiful your theory is, it doesn't matter how smart you are. If it doesn't agree with experiment, it's wrong...The first principle is that you must not fool yourself and you are the easiest person to fool. There must be no barriers to freedom of inquiry. There is no place for dogma in science. The Scientist is free and must be free to ask any question, to doubt any assertion, to seek for any evidence, to correct any errors.